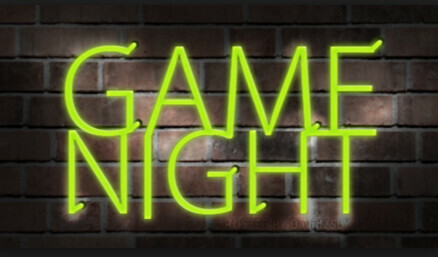 Come join the Lower Hudson Geocachers as we host another event in our "Game Night" series! We're kicking it back to my roots with this one, on a day that Goex will be sure to remember! What a perfect opportunity to sit outside (if the weather cooperates), socialize, catch up on geocaching adventures, discover or trade trackables, and play a few rounds of games with your fellow geocachers. Some games will be provided, though if you have a fun game or activity idea, you are welcome to bring it along. No food or drink purchase is necessary to attend this event. Please stay as long as you like, and we look forward to seeing you! NOTE - the manager has asked for us to make everyone aware that gambling and alcohol are prohibited from entering this establishment. Thank you!